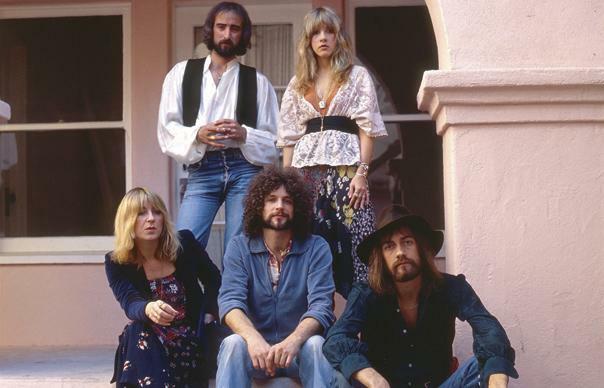 "The real FLeetwood Mac. I loved this band so much. Jeremy did an incredible Elmore James,Danny was really unique and creative,and just a teenager. 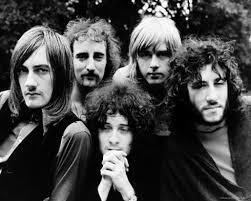 Most important,Peter Green was one of the best guitarist I've ever heard to this day. 3 brilliant singer,songwriter guitarists with one of my all time favorite rhythm sections. English Rose was my favorite album(or one of)for a long time in the early-mid 70s. Such a shame how Peter turned out. What a a waste. Early recommended listening,John Mayells Blues Breakers "Hard Road"."